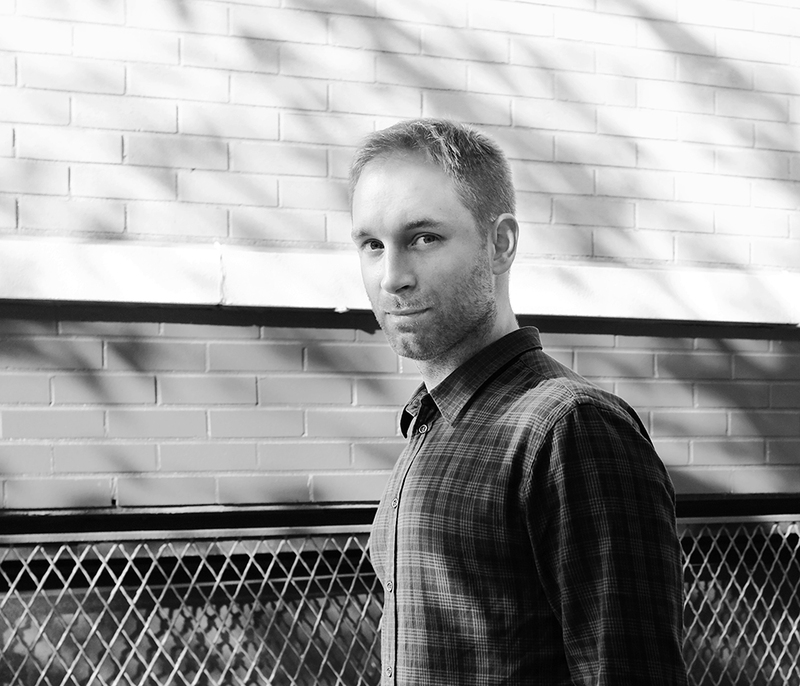 I’m Gabor, entrepreneur, design strategist and UX engineer based in New York City. As the founder of Dartboard, I am currently working on the future of student loan management. Check out some of my work below and feel free to get in touch. Thanks for stopping by! I’m an entrepreneur, design strategist and UX engineer, with specific emphasis on financial technologies and complex regulatory environments. Formally trained in design, technology and business by way of Parsons and HEC Paris, my approach focuses on building products and ventures based on rapid prototyping methodologies and findings in behavioral economics. occasionally teaching graduate courses at Parsons School of Design. Originally from Hungary, I grew up in Austria, lived 12 years in Paris, and reside in NYC.